Three bright pink tulips on a white background. 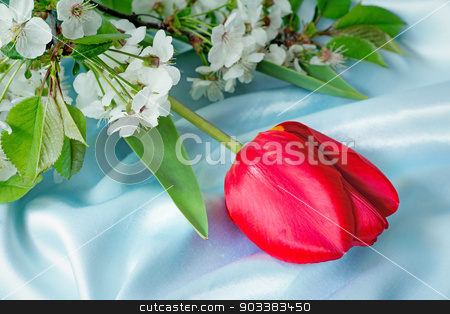 Large red tulip on a white background. Three bright red tulips on a white background.